203.614.9570 | Serving: MA, CT, RI, NH, ME, VT & NY! We Make It Easy. You Get Everything! We understand hidden fees, extras and package upgrades are frustrating, which is why you won't find any of that with us! Our unbeatable All-Inclusive Package has everything you could possibly want for your special day! 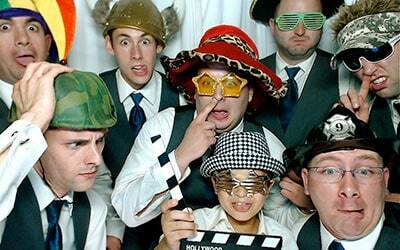 Our state-of the art custom made photo booth is unlike any other on the market! It was designed to be aesthetically pleasing, elegant and fit into any kind of theme. 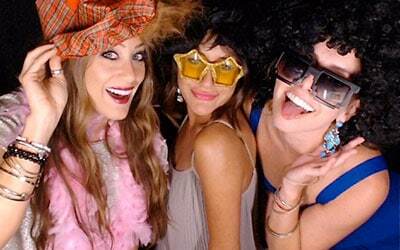 Unlike most photo booths, ours can fit a whopping 10-12 people inside (sometimes more!). It's also handicap accessible and very easy for the elderly, young kids and large groups to get in and out with ease. Although we highly recommend the "enclosed" style (for many reasons including minimal light exposure to your room and guest privacy), but we also have open capability for those who still prefer an open-style look. Our booth is extremely flexible and will accommodate any type of style or need. 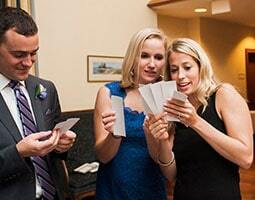 Your guests can go into the booth as many times as they want and everyone will get a copy, every single time! For example if 9 people go into the booth, we will print 10 copies (9 for your guests and then 1 for you!). 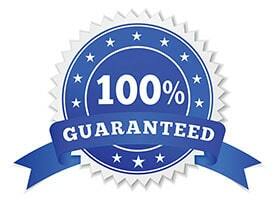 On top of that, we use the best and fastest printer on the market; it prints 2 copies every 8 seconds!! 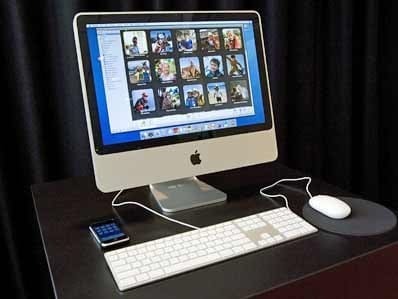 (3-5x faster than most other photo booth printers!). This keeps the line moving fast at all times and guarantees a short wait time for the guests. We can't stress the importance of this enough! Be VERY careful of other companies limiting your prints and using a slow/second-rate printer. We believe everyone deserves a copy... and as quick as possible! We provide a large array of props for your special day! 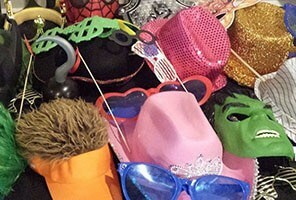 We will bring 40-50 props including super hero masks, large glasses, crazy hats, signs, wigs, boas and much more. You can even bring some of your own if you want to add your own personal touch. We'll adapt to your style and needs to make sure you get exactly what you want. If props aren't your thing, no problem! We'll leave them at home! You will have your choice of a scrapbook! 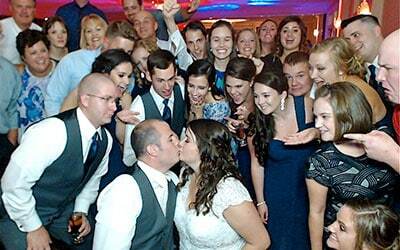 Unlike other companies, we have numerous options to choose from for your special day. Each printed photo strip will be placed into the book for you to keep! 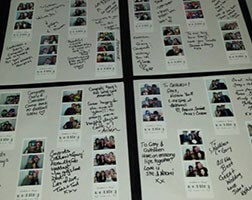 Markers will also be provided to encourage the guests to write personalized messages near their pictures. 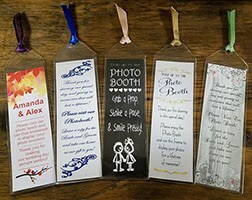 Our goal is to make an amazing and fun keepsake for you to bring home and to help you always remember your special day. This is where our customer service shines! We will have a fun, professional and accommodating attendant present at all times! The attendant is there to guide your guests through the photo booth and help out in anyway possible. They will keep everything organized and running smoothly, including printing the pictures for the guests and organizing your scrapbook! Customer service is our #1 priority and we're here to make sure you and your guests have lots of fun! We will design your very own customized photo strip logo or you can forward us a completed design yourself! Many options are available. We will make sure you get exactly what you want! You have the option to host all of your pictures/videos online for your guests to view for a full year! They can download or print any of the pictures they like for free! We also will send you a personal download link with everything on it. This way you can quickly save it (as many times as you want) to multiple devices for safe keeping. A usb flash drive can also be included if you prefer that over the download link. Either way we have you completely covered! Our booth not only takes pictures, but can also record video messages as well! Your guests will have the option to record a special message with just the tap of a button on our large touch-screen computer. We will send you all of the video footage along with the pictures after the event! 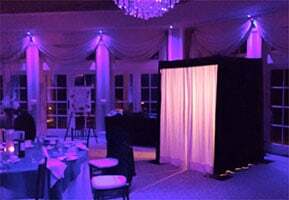 This is a great option for a Wedding, Birthday Party, Bar/Bat Mitzvah etc. If you prefer pictures only, that's fine too! We can easily customize our software towards your specific needs. 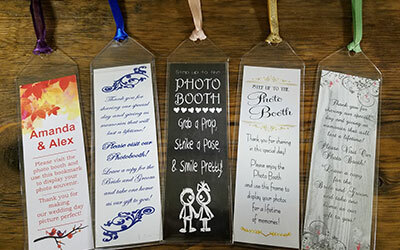 We're happy to announce for a limited time only, we are including FREE bookmark frames into our package! These will not only protect the photo strips, but add a touch of elegance overall to them as well! They also have become a very popular "favor" idea and could potentially save you hundreds of dollars! 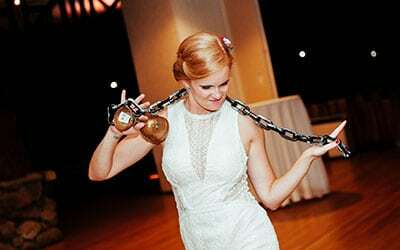 You can even get creative and dress them up with inserts and ribbons to match your event style and theme. Some choose to put them on the tables or we can pass them out when the actual pictures are printed. Either way they have been a huge hit with the guests and have received rave reviews from past clients. It's just another added bonus and for us to show you how we separate ourselves from the rest of the competition! 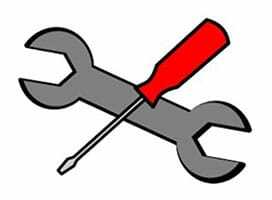 We always include free Set-Up and Breakdown for every event! Our booth can fit just about anywhere and in most cases can be fully set-up in less than a half an hour. We will handle everything and you never have to worry about a thing! We offer FREE idle time to start your event. For example some events like a wedding, idle time can be very important. This means we can be fully set-up (before your guests arrive) and stay "IDLE" (not running) during the start of cocktail hour and the first 30 min - 1 hour of the dinner reception while intros, 1st dance & speeches are going on. This is normally a time when you would not want the booth being used, so it doesn't become a distraction during those important moments. 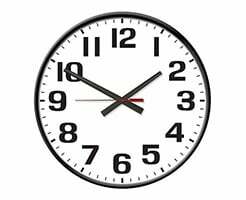 Instead we'll leave a sign out with your preferred actual start-time and be fully set-up the entire time beforehand. On top of this, being visible early on can also gain excitement and momentum to your actual start time as well! Unlike other companies, this time is FREE and not counted towards your actual running time. We upgraded to the highest quality and custom made blackout (theater quality) curtains for our booth. This contains the light inside our photo booth at all times, so it doesn't ever become a distraction to the room and improves the overall look. 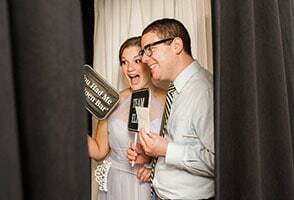 Unlike ours; other enclosed versions and open-air photo booths can be bright and distracting during lower lit events, such as a wedding. Most companies may not acknowledge something like this, but for us every small detail matters! Your special day is all that matters to us and we promise the absolute best Quality & Service. We can be trusted with your important day over anyone else in the business. To prove it, we are the ONLY photo booth company that will guarantee an on-site back-up computer, printer & camera for every event we do!! Our secret weapon for always delivering under the clutch! For more details on the Package & Pricing please fill out the Contact Page!